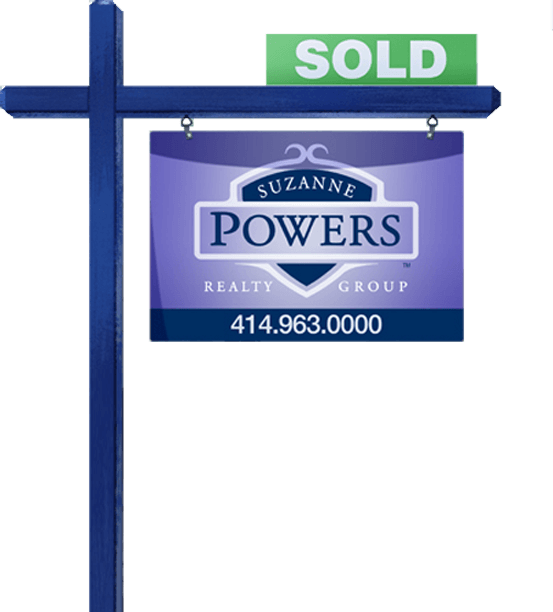 Powers is a distinctive boutique real estate broker in Milwaukee focused on the needs of customers and delivering exceptional results. 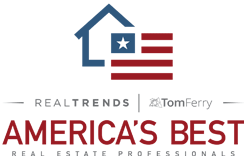 We are the trusted local Milwaukee real estate experts. We're incredibly thankful for your professionalism, expertise and support along the way. We'll forever speak your praises. Thank you so much! ...after hearing the canned promises from the other realtors, Suzanne and her team took a different approach. They focused on selling and marketing your property in a professional manner, following a sales map for a successful sale of your property. We're a team of dynamic, driven individuals who are experts in local markets and national real estate trends. If this sounds like you too, let's get acquainted.